Mathis Grey’s song “Lights” is close to 900 plays on Soundcloud and climbing!!! 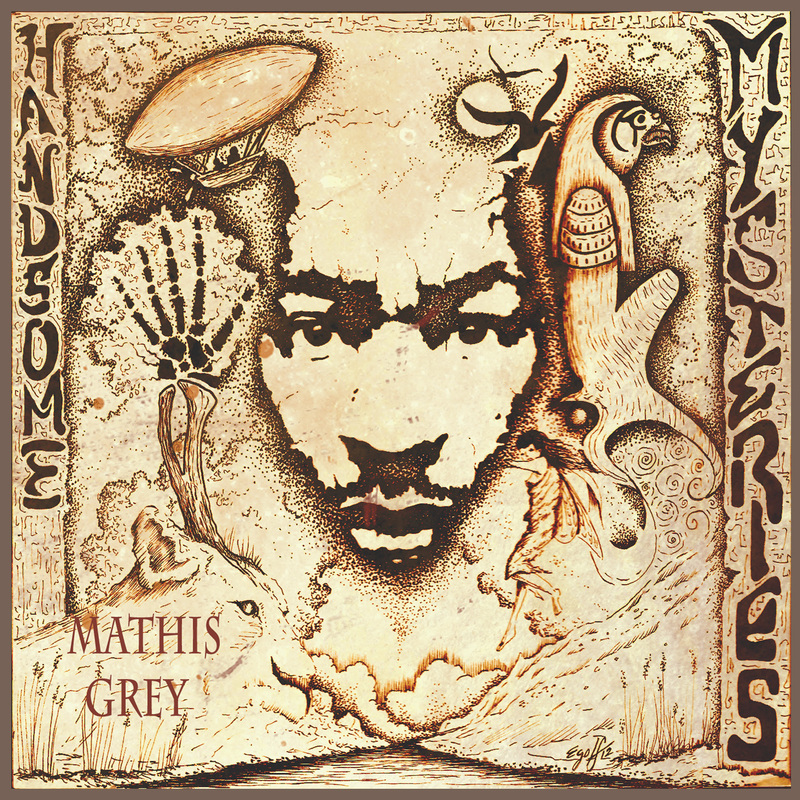 Get Mathis Grey’s album “Handsome Mysteries” until Monday 7/1/13 for only $2.00!!! “Handsome Mysteries” is a journey through the mind of singer-songwriter Mathis Grey. Mathis went back to his roots and made a acoustic version of his latest album. With his guitar, a mic, his voice and awesome lyrics, he takes you on a ride of emotions with songs like “Dancer”…”Sunshine”….”Lights” and many more. This is one album that needs to be on your list!!! 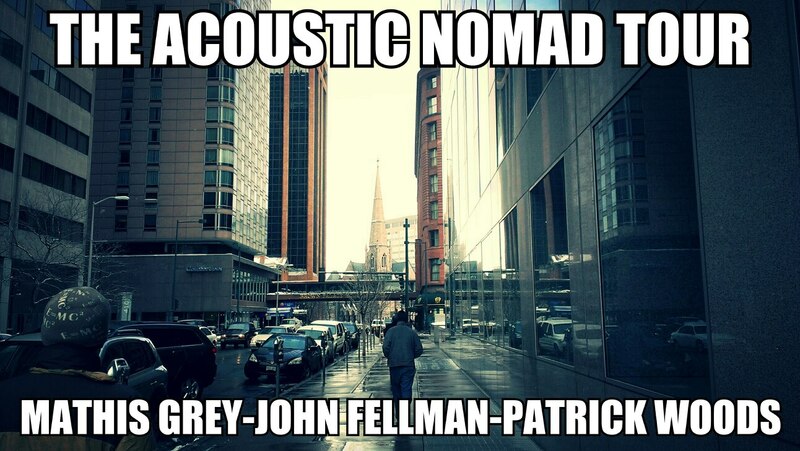 The “Acoustic Nomad Tour” part 2 (East Coast) is coming on September 2013!!! The “Acoustic Nomad Tour” part 2 (East Coast) is coming on September 19th-28th and it’s gonna be awesome!! Mathis Grey-John Fellman-Patrick Woods back on the road from Fort Wayne to New York and playing some really awesome venues on the way. Last tour we did news interviews, played the “Hard Rock Cafe Chicago” and played shows in over 8 states for 2 weeks! 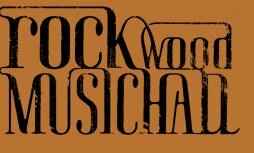 Mathis Grey will be playing the Rockwood Music Hall on September 24th!!! 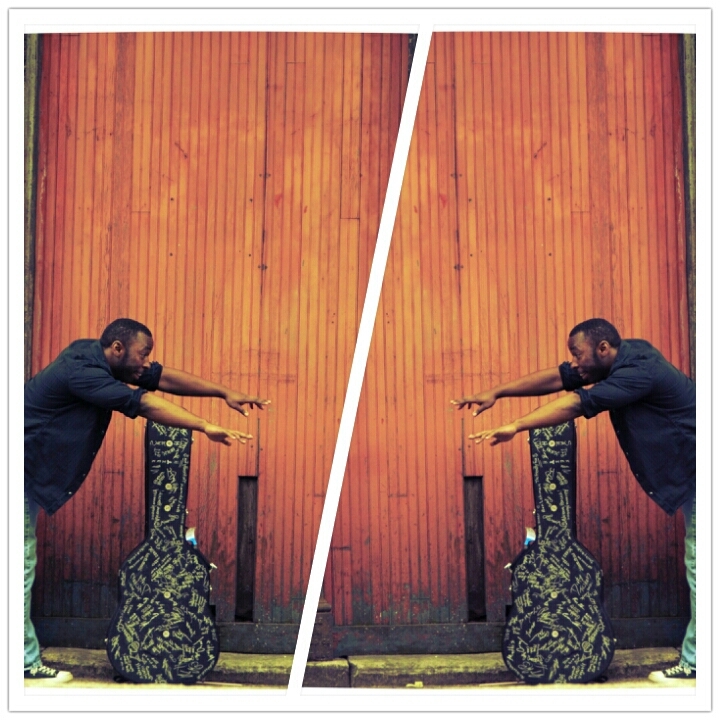 Mathis Grey will be live at the Rockwood Music Hall in NYC on Tuesday, Sept 24th at 6pm, Stage 1!! Spread the word and I hope to see lot’s of faces there. Had a awesome time playing at Riverfest 2013 yesterday!! Grab Mathis Grey’s single “Lights” on iTunes today!!! Grab “Lights” on iTunes today!! It just hit 700+ plays on soundcloud and climbing….awesome! Also check out the new music video for “Lights” on YouTube!! Mathis Grey’s “Handsome Mysteries” album & bonus track only $2 on BandCamp for limited Time!! 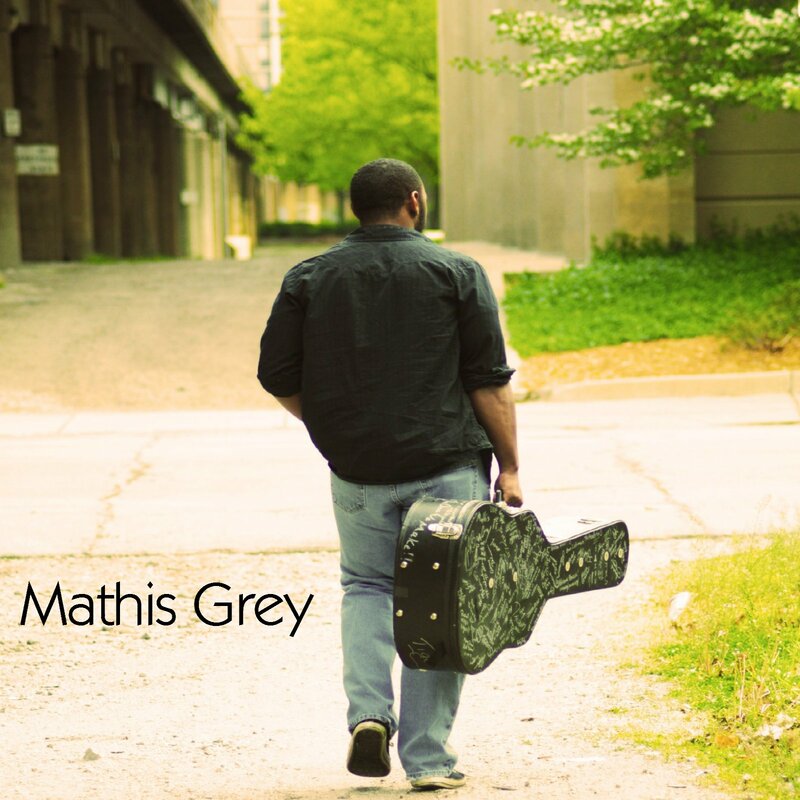 You can get Mathis Grey’s brand new single “Starfire” on iTunes today!! Grab “Starfire” on Itunes today!! 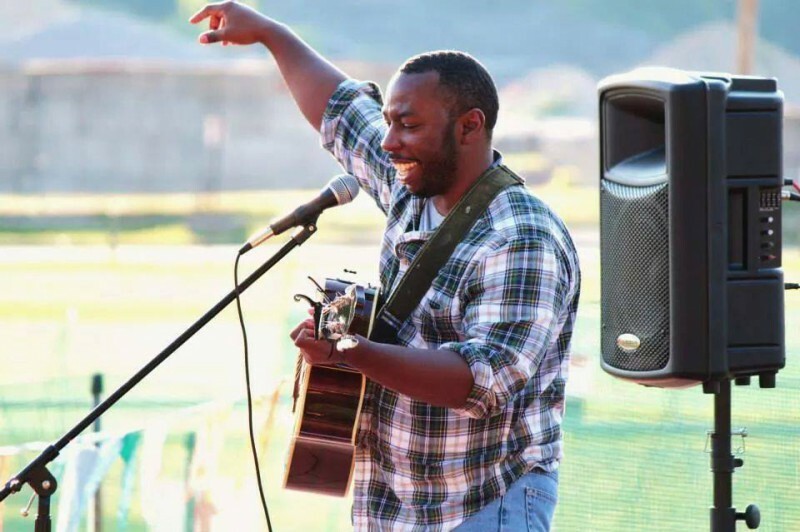 Mathis Grey’s “Lights” is moving up the iTunes New Release/Singer-Songwriter chart..grab the single today!! 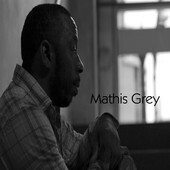 Mathis Grey’s Official music video for his song “Lights” was released today…check it out!!! Tonight was awesome!! I just want to thank everyone who came out to see us at the premiere tonight, we really appreciate the support. Thanks to J Tubbs Sean Quillen and Ryan Blaske Productions for sharing this night with me, we all worked really hard and we got to show off our finished projects tonight. Want to also thank Tasha Sunday,Jessica R. Abbott – Model, Darrian LaDow and Mr.& Mrs. Quillen for being awesome in the video. With all that said here is the Official Mathis Grey video for “Lights” directed by Sean Quillen….Hope you enjoy! !